Hello and welcome! Our next exhibition launches my new paintings along with exciting work by ‘Kirsten Jones & Co’, a group of over 25 selected artists and makers. 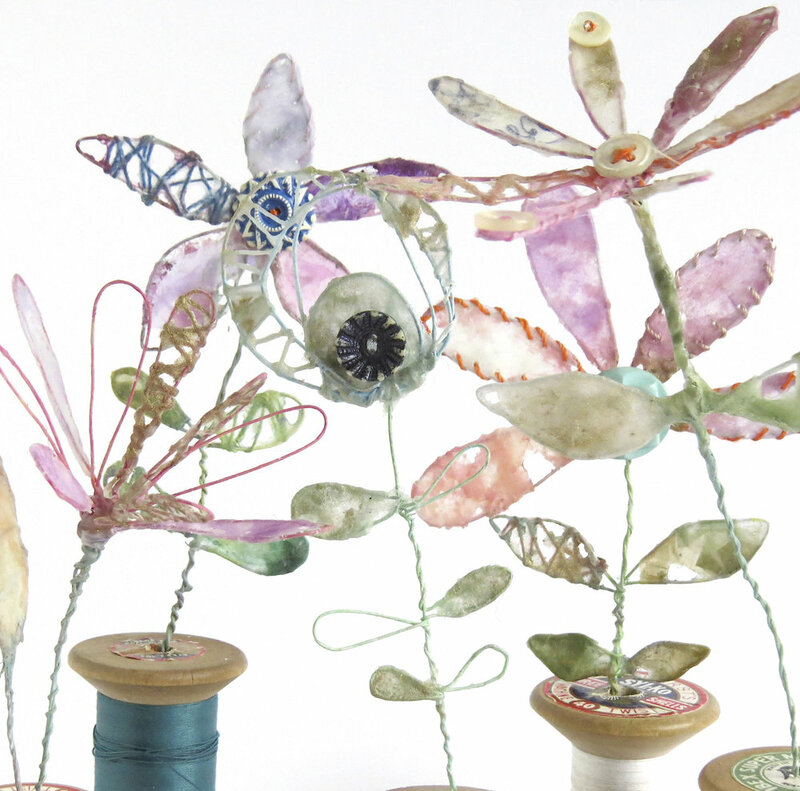 We are venue 7 on the Henley Arts Trail (open 3-6 May) Find out more HERE! Kirsten curates this very special show to bring you this fantastic exhibition on the Henley Arts Trail….. new work by over 25 artists, see you there! Artist studio in Henley. Kirsten Jones. Latest commission news.. Artist Henley. Kirsten Jones. Sweetshop LARGE prints now available! 40 memories for a memorable birthday present! Artist Henley, Beach paintings Beach Garden 1 by Kirsten Jones.